We are a turnkey fencing company that allows you to simply choose your style of fence and sit back as we handle the legwork of ordering materials and constructing the fence that best meets your needs. 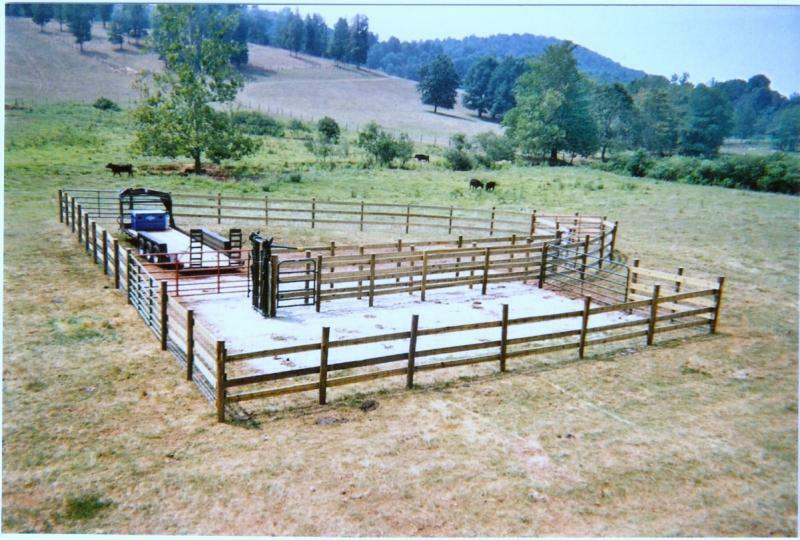 You may simply be a "hobby" farmer with only a few head of livestock, or you may depend upon your livestock for your livelihood. 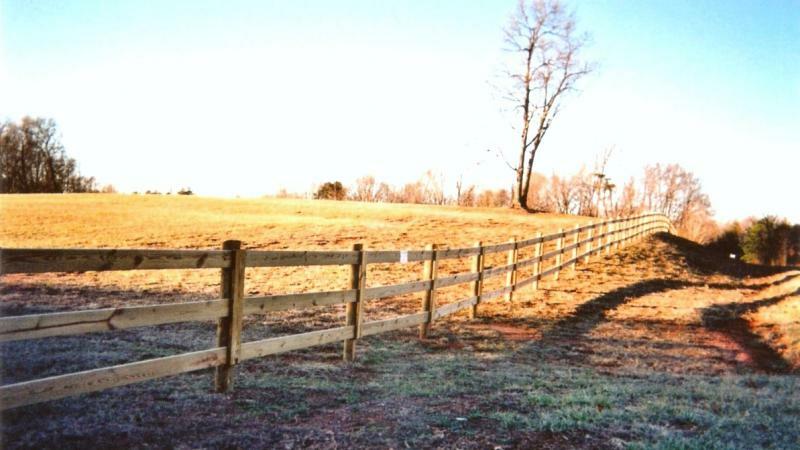 Whatever the case may be, we feel that we have the ability to meet your fencing needs. We understand, as business owners, that the security of your business and it's assetts is extremely important, and nothing is more important than having the peace of mind that your investments are secure. A commercial fence system can provide you with that peace of mind...knowing that your business is protected even when you are not there. A fence around your property can provide beauty, containment, safety and/or security for years to come. Call us today to add value and increase the aesthetics of your property as we construct the fence that best meets your needs. ABOVE: Thank you cards from the students at Chatham Elementary School for the construction of fence around their playground. Thank you so much!!!! I love it! The fence looks awesome and tell Preston and David I said thank you so much, they did a great job! Have a great evening!